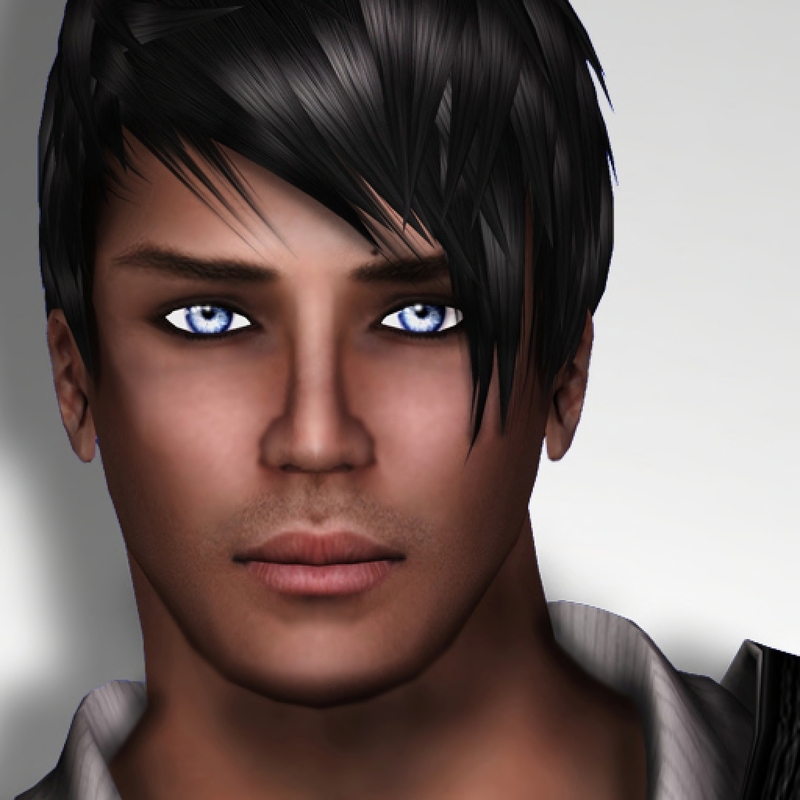 And Mr. Costa Rica Sims 2010 is…. 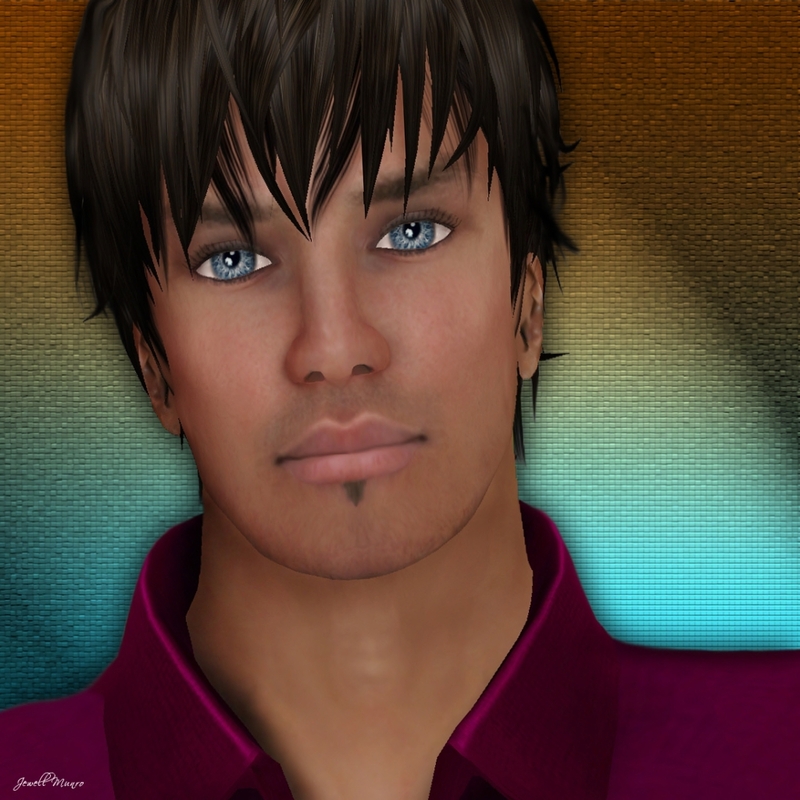 I am delighted to announce that the winner of the Mr. Costa Rica Sims 2010 Contest is….. If you weren’t able to attend you missed a wonderful contest. All the contestants were graious, kind and thoughful. These are definitely men we can all look up to. A special thank you to all the judges, Frolic Mills, Maddox Dupont, Maxes Loon, Miaa Rebane and Nisa Constanine. Giancarlo Takacs and Fly Littlebird did a fabulous job being our hosts and Samantha Ohrberg as the splendid announcer. And of course, to Clyde Saunders for a wonderful production and getting the men into shape for such a hard contest. Thank you to all the sponsors who provided the following prizes for the winner, Mr. Todd Anton. Congratulations to all the contestants. You are all winners!